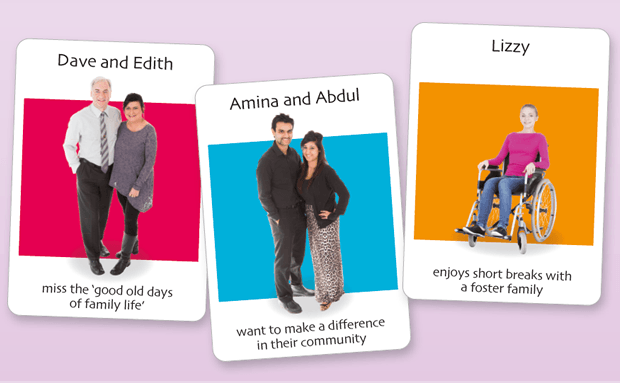 Could you foster a local child? Ever thought about fostering? Blackburn with Darwen Council’s fostering team will be out and about over the next few weeks to help people find out about what’s involved. Ever thought about fostering? Blackburn with Darwen Council’s fostering team is holding a a drop-in fostering information evening on May 29, 6pm-8pm, at Shadsworth Children’s Centre, Shadsworth Road, Blackburn, when there will be the opportunity to speak to social workers and existing foster carers.